Our fashion faceoff is back and this time with a summer theme. The sales might be on but new looks and styles are coming in weekly. 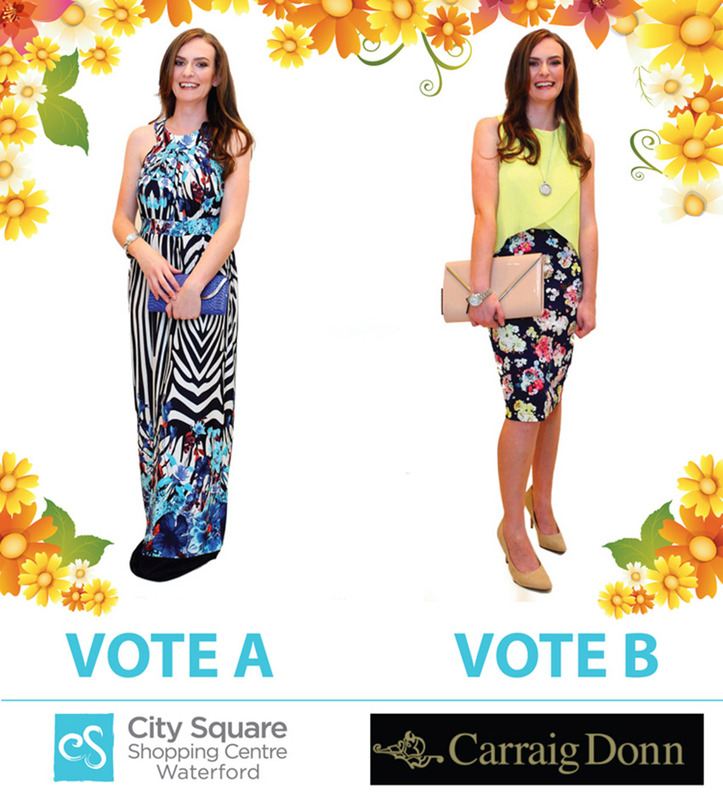 To get involved just log onto our facebook page, like the page and vote for your favourite outfits.